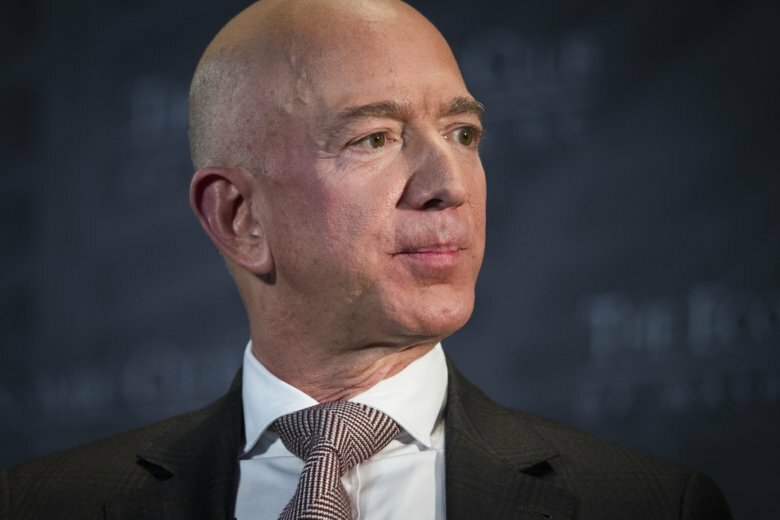 The e-commerce company will no longer prohibit its third-party sellers from listing their products on other sites for less than they do on Amazon’s U.S. site. 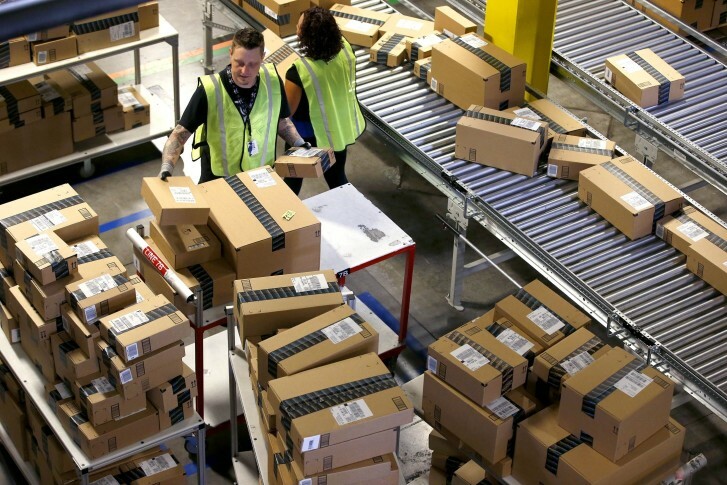 With Christmas less than a week away, Amazon has extended its last day for free shipping to Wednesday. 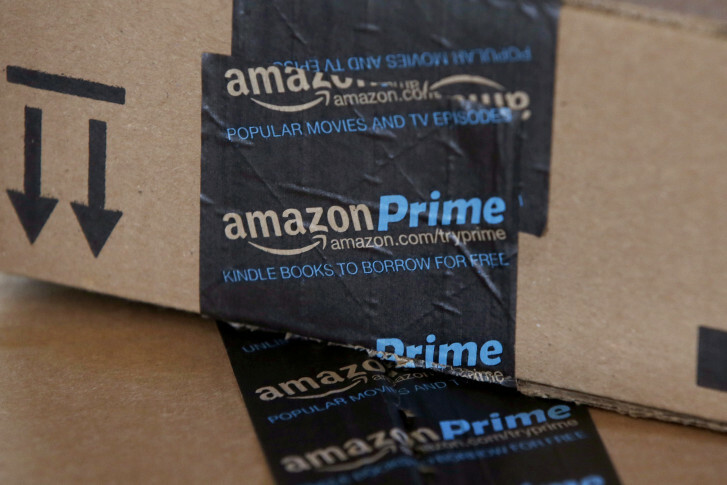 Amazon Prime members, meanwhile, have until Dec. 22 to take advantage of free two-day shipping. 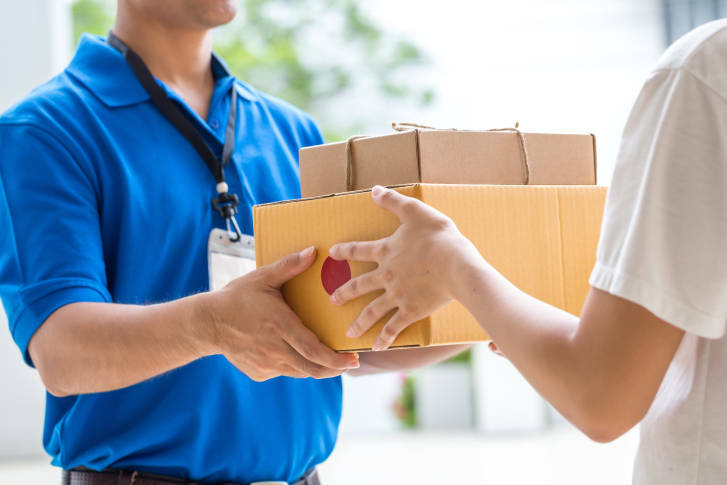 If you’re shopping online on Monday, be sure to look for free shipping and send your boxes directly to their final destination so you don’t wind up lugging around extra items during your holiday travels. 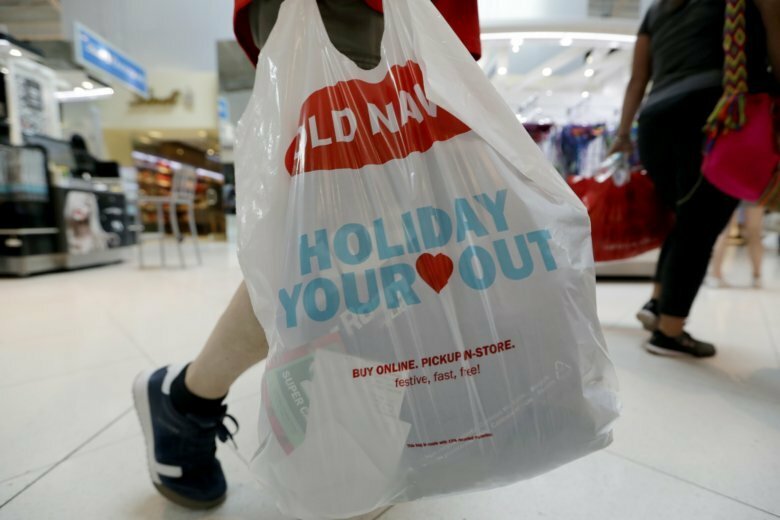 The physical rush of Black Friday and the armchair browsing of Cyber Monday are increasingly blending into one big holiday shopping event. 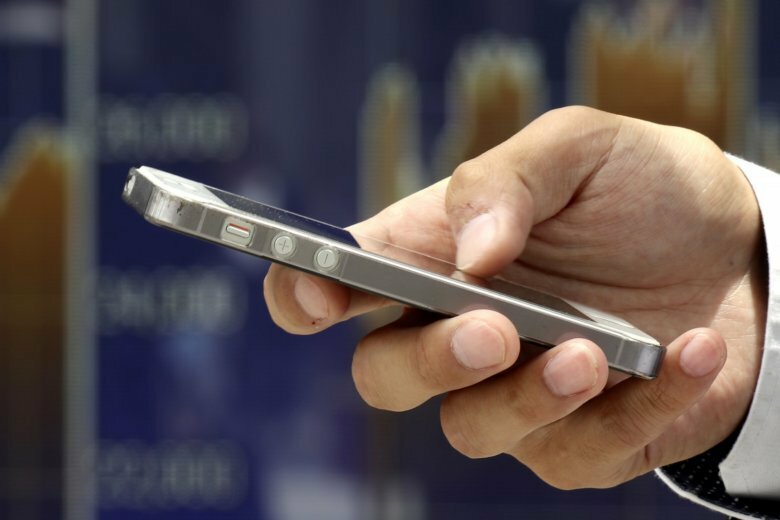 As you travel or shop with your smartphone, tablet or laptop, make sure you’re not giving others a gift of your personal information. 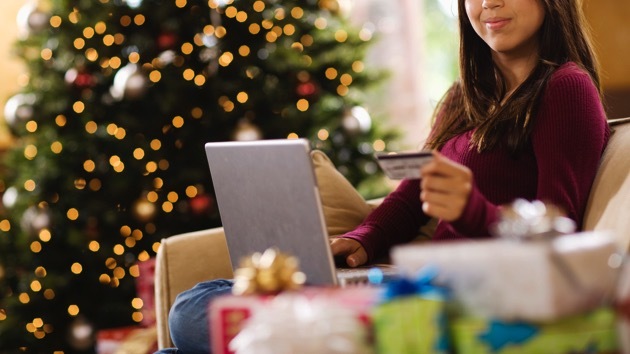 Here are some tips to keep safe online during the holidays. 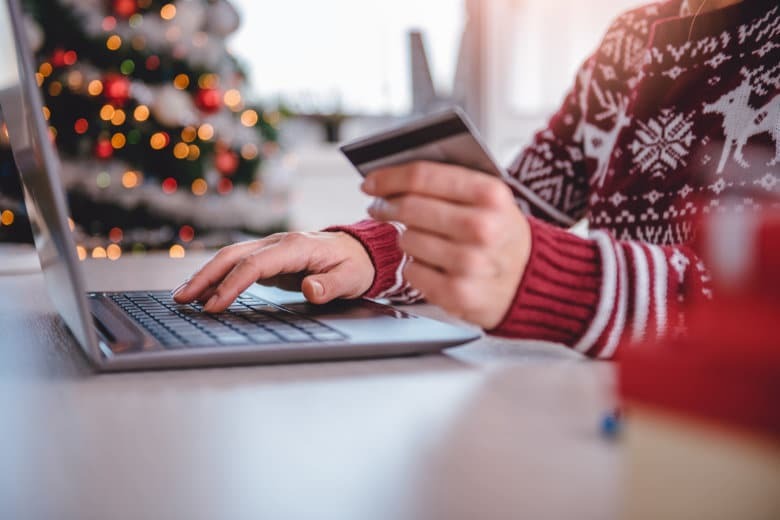 With one-click checkouts and the chance to have the item you want delivered within 48 hours, it’s easy to be tempted to buy things on a whim. 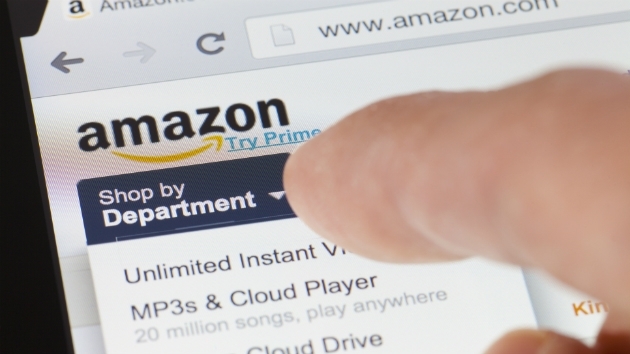 Here are six simple strategies to help curb impulse buys on Amazon Prime. 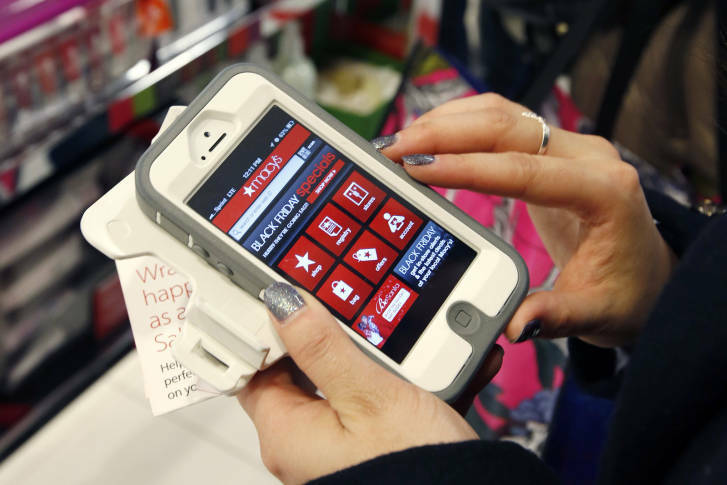 You may not have to sneak your online cart-filling shopping while at your desk, after all. 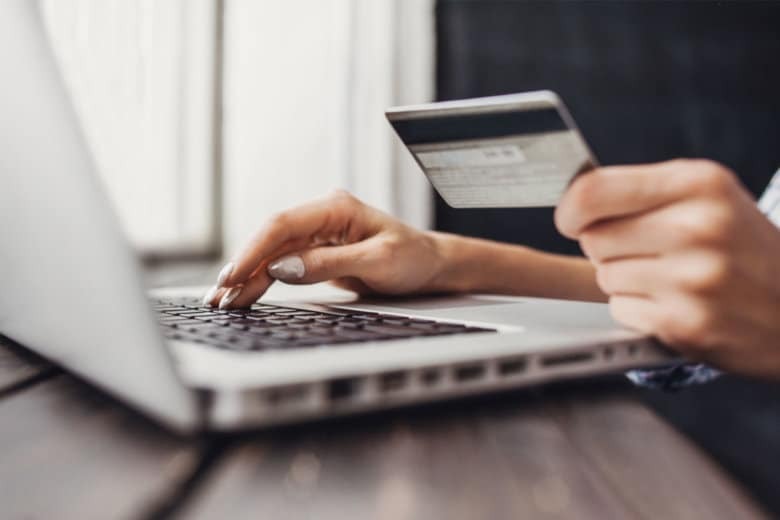 Gen Zers and millenials are planning to spend 61 percent and 58 percent, respectively, of their budget online, a new survey finds. You might have a lot of empty boxes from online retailers lying around your home this holiday season, and now there’s a free way to put them to good use. Chances are you’ve found some pretty good deals on Amazon.com. 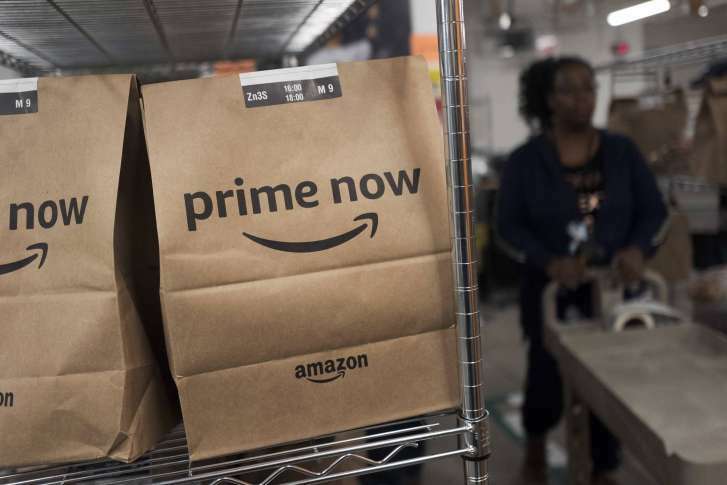 But bestselling author David Pogue says there are ways to save even more money on Amazon that many people don’t know about. 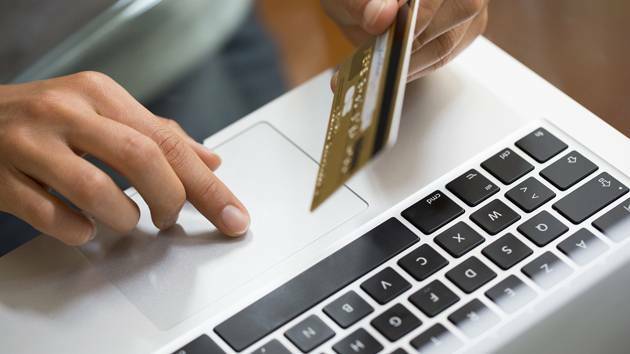 Two services could save you money as you shop online. 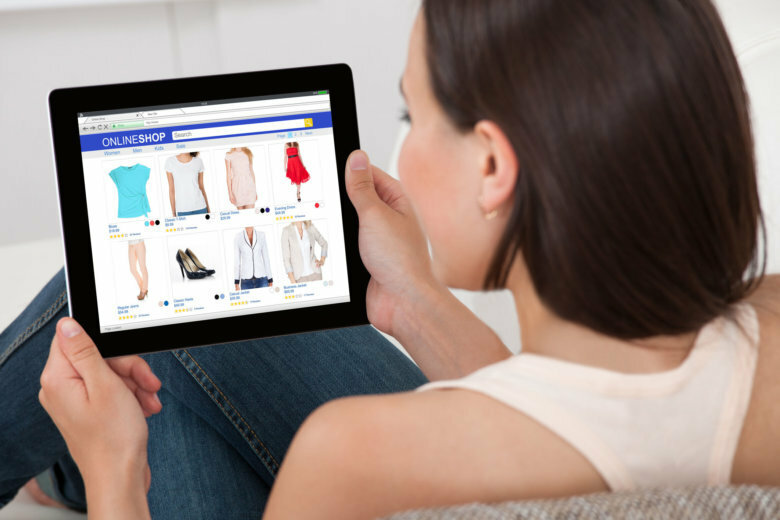 The trend toward online shopping has seen a big jump in the last year with spending in 2016 predicted to be up by 45 percent over 2015. 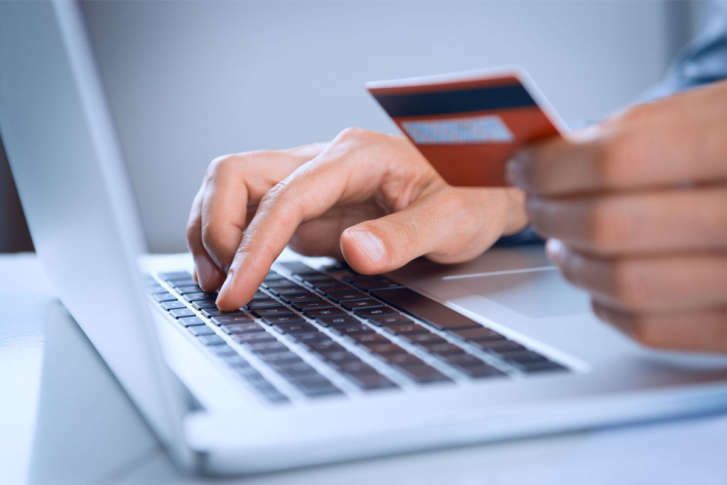 Here are some top tips to help you shop online.